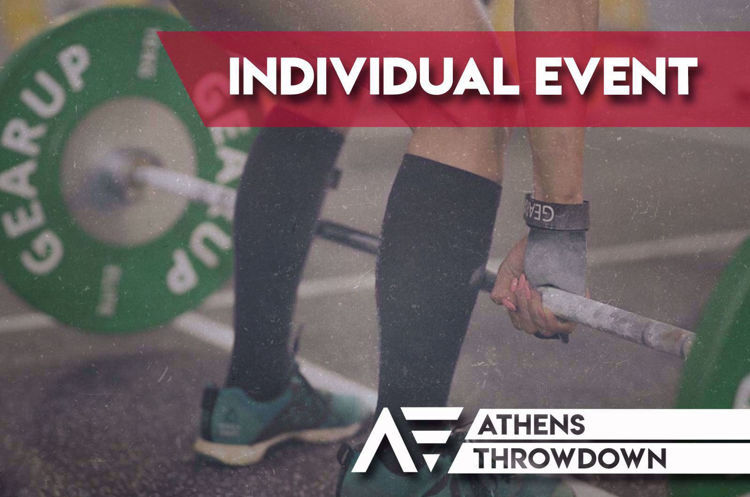 Athens Throwdown 2019 is an international event organised in Athens, Greece. There will be 3 qualification WODs which will be announced on 15/01/2019, 09:00 (Greek local time). All athletes must submit their scores until 31/01/2019, 23:59 (Greek local time). The 504 best athletes of the qualifiers will be invited in Athens, Greece for the finals. Winners will share a total cash prize of 31.400 euros. All athletes and all divisions will compete in all three days of the finals!